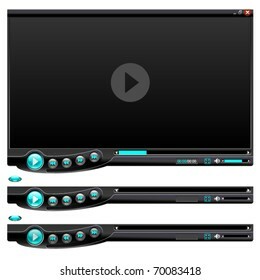 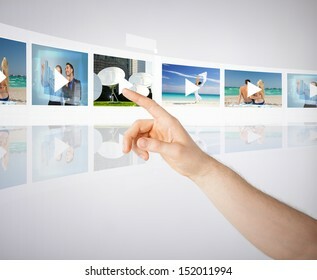 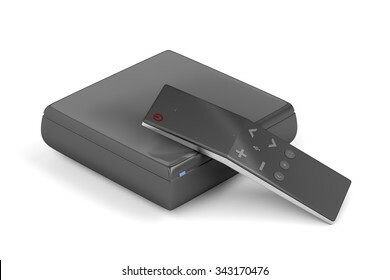 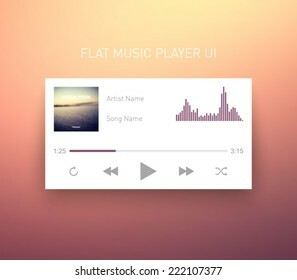 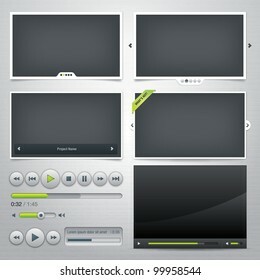 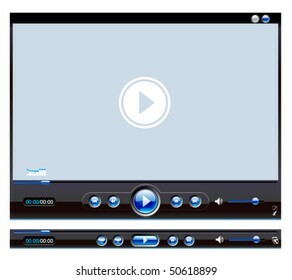 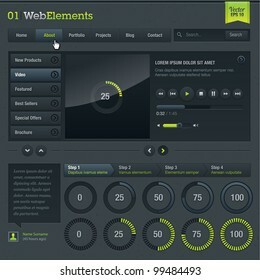 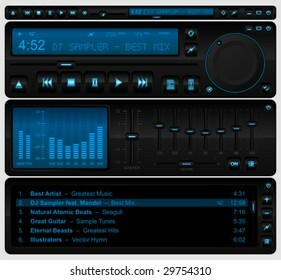 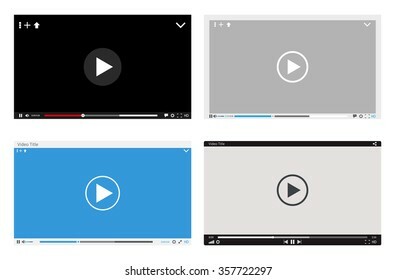 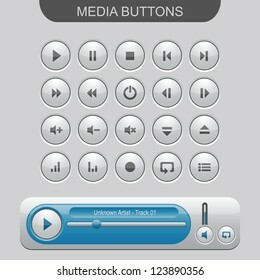 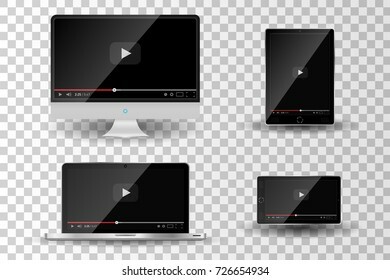 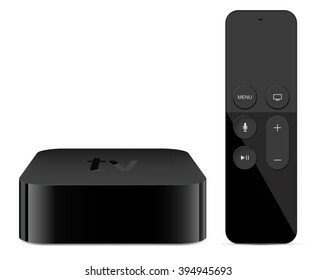 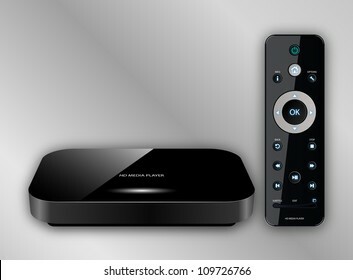 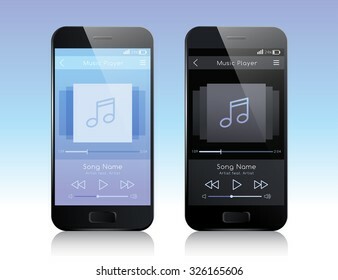 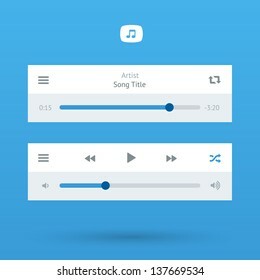 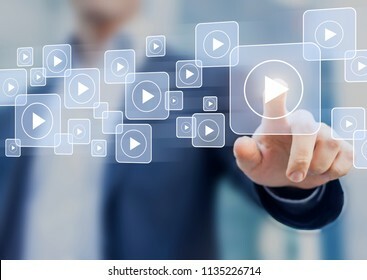 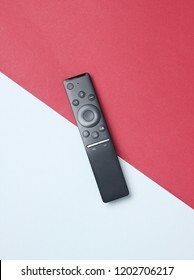 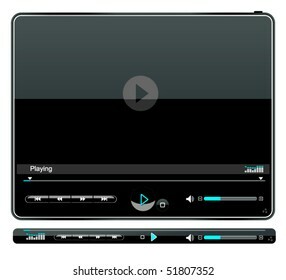 236,701 media players stock photos, vectors, and illustrations are available royalty-free. 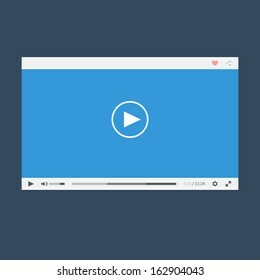 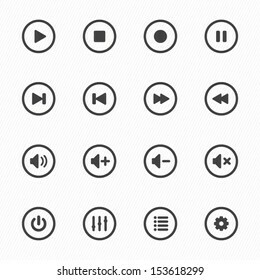 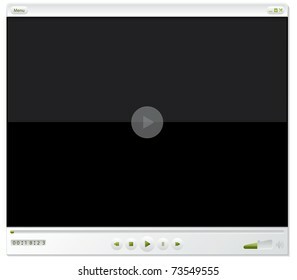 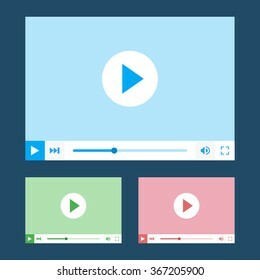 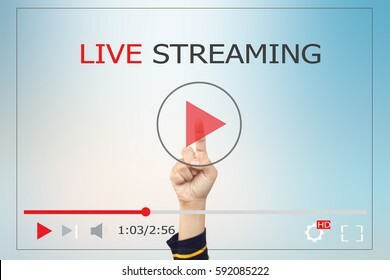 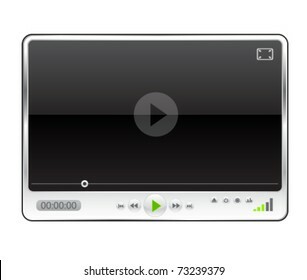 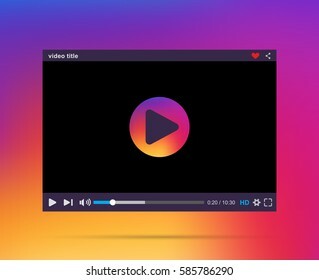 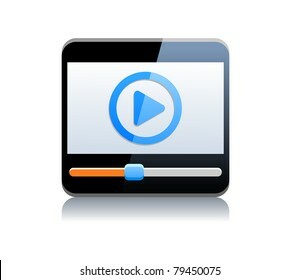 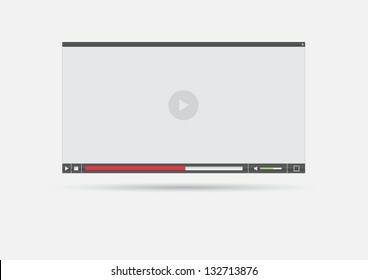 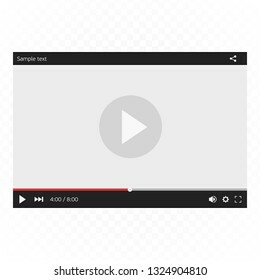 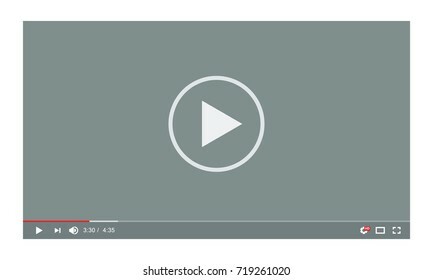 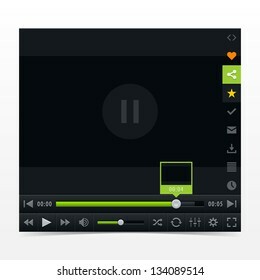 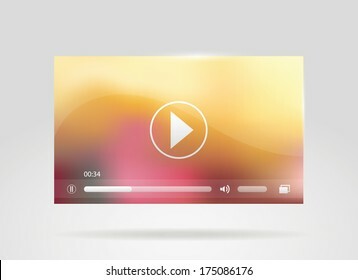 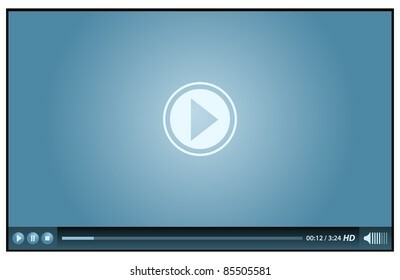 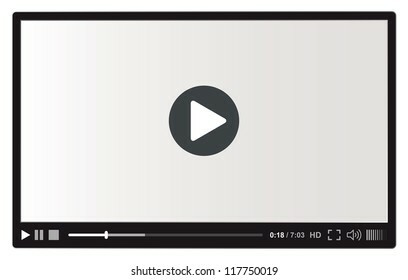 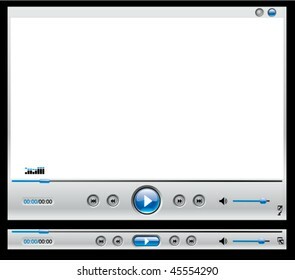 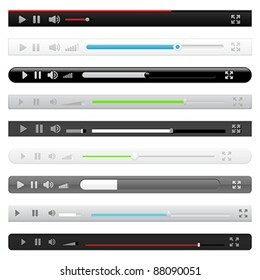 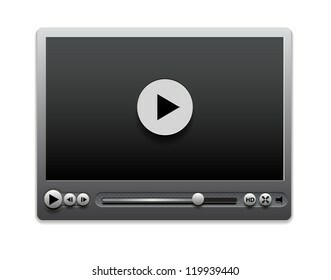 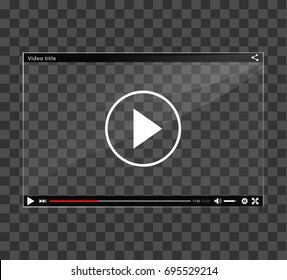 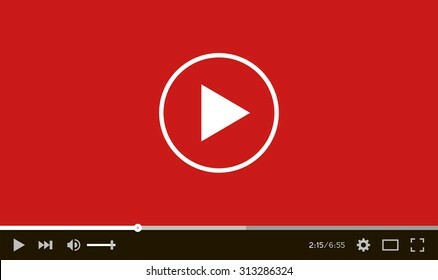 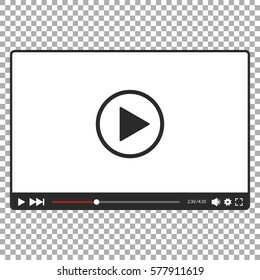 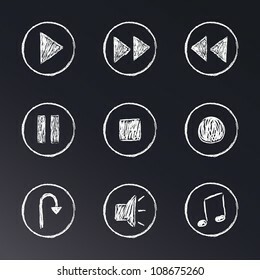 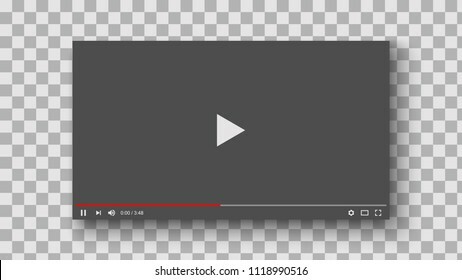 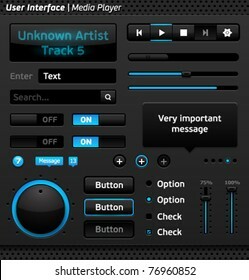 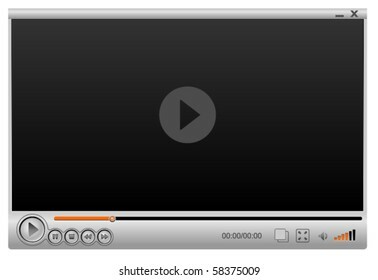 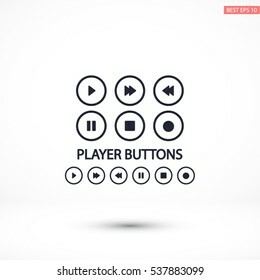 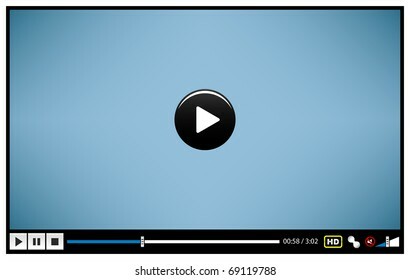 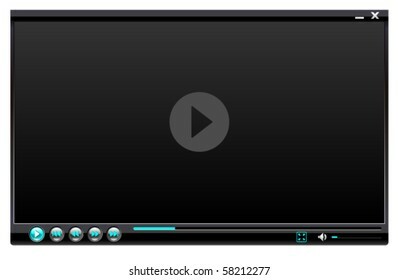 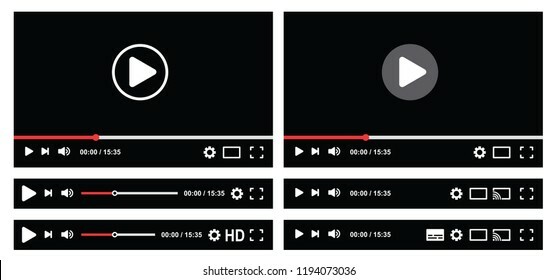 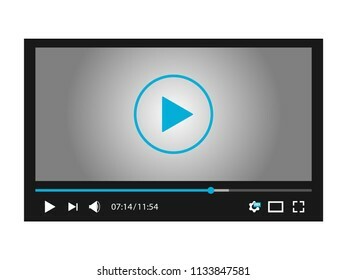 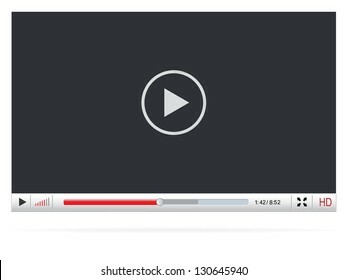 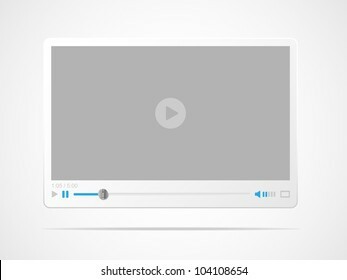 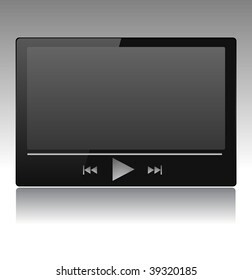 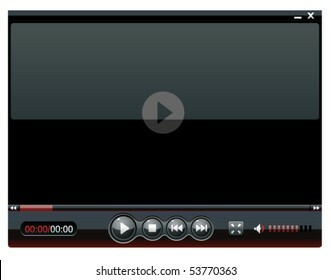 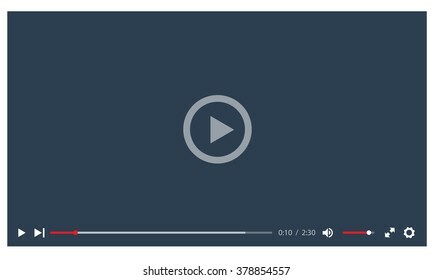 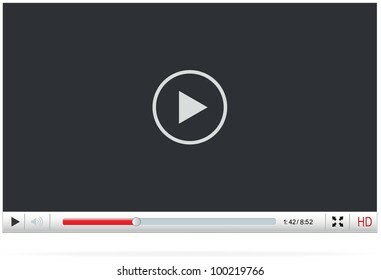 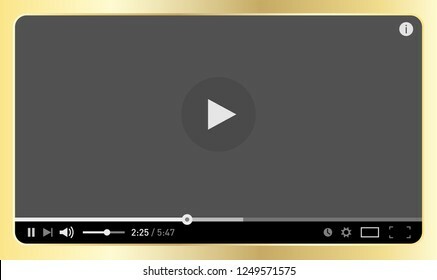 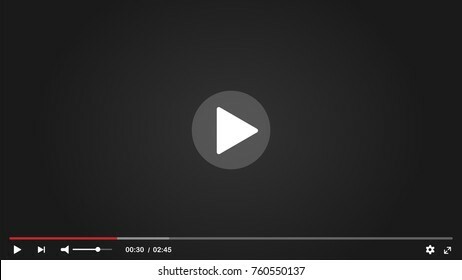 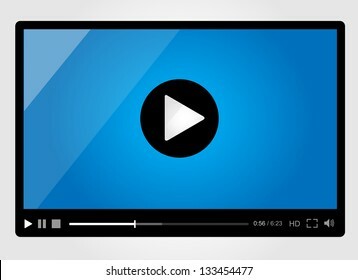 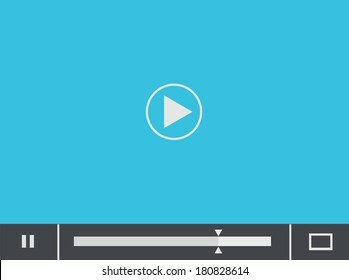 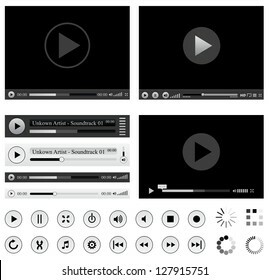 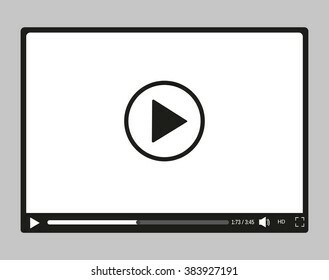 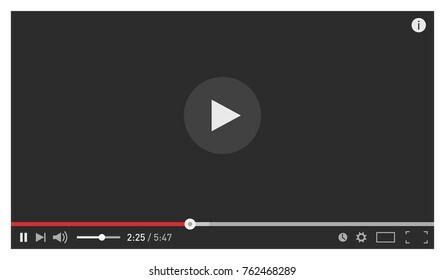 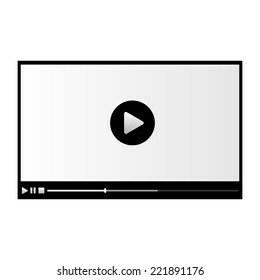 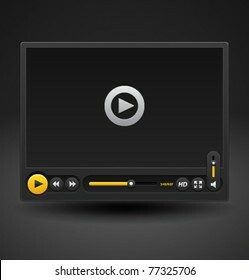 Video player icon. 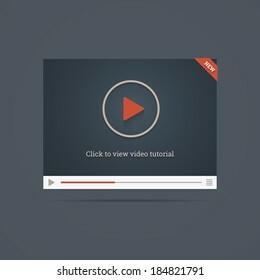 Vector illustration, flat design. 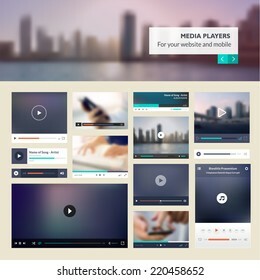 Over 266,580,400 royalty-free images with 1,662,267 new stock images added weekly.